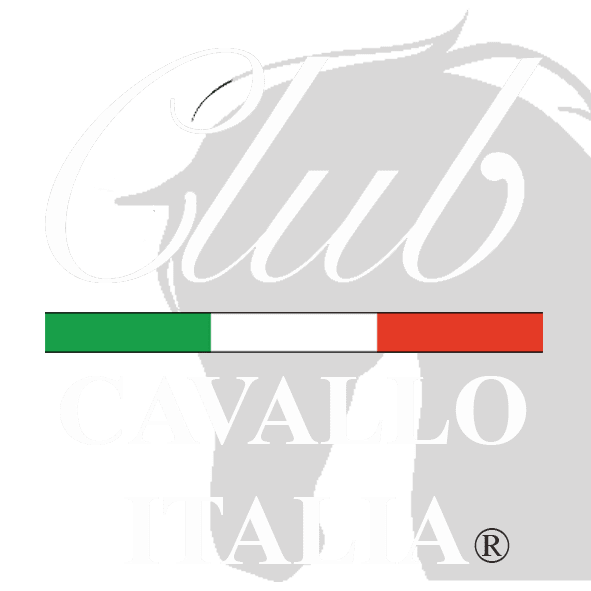 The Frisian Horse presented by Club Cavallo Italia. For you. Also known as Hard-draver (strong trotter) is one of the oldest equine breeds in Europe and some specimens are hypothesized that the ancestors of this race were even prehistoric. Originally from the Frisian Islands (Holland), the Frisian Horse it is famous for its characteristic ever-morello mantle and its thick, often wavy horsehair. The selection of the breed was made by crossing the most powerful and heavy subjects with Andalusian and Arabian horses and was the protagonist in the formation of all race-running breeds, also through the Hackney that derives from it. In the Frisian Horse there are three lines: “Barocco”, more robust, “Classico”, imposing but slender, and “Moderno”, lighter. In the Middle Ages the breed was also used as a war horse and, like many races, it experienced a period of decline until it became extinct almost completely at the beginning of the twentieth century to be then recreated after the First World War thanks to some Oldenburg stallions and very few subjects remained, obtaining the current horse, robust and untiring, excellent for the country saddle, light shooting and, in the most crisscross and modern form, is an excellent high school horse. Since 1980, the Frisian Horse is mainly aimed at improving the gallop, a weak point of the breed, and to develop the potential in dressage. Typical feature of the Frisian Horse is the shin covered by long hair that reach almost to the ground completely hiding the hoof. Docile, affectionate and sensitive character. Just a moment, please: if you liked Frisian Horse send the page link to those who will appreciate it, we will be very happy and if you want to write us: info@clubcavalloitalia.it We always answer. Thank you again.